The mid-term test schedules and the revision guidelines are ready for the students. They will be taking these home this weekend with all the books they need to start their revision. The Primary EP Mid-term tests will be held on Friday 17th & Monday 20th December. 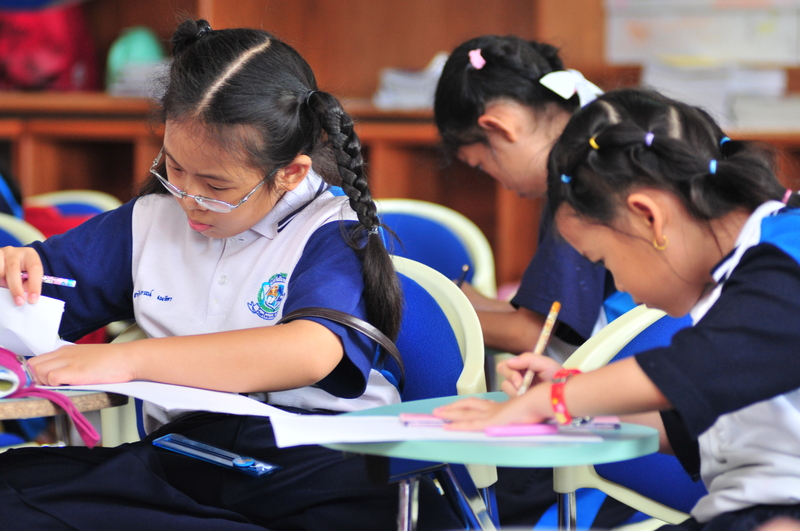 These will be followed by the Thai Mid-term tests which will be held on Tuesday 21st & Wednesday 22nd December. The last day of school this year is Thursday 23rd December and on this day there will be Christmas activities and celebrations.